Search Engine Optimization is a booming industry and has gained popularity as the next big career path globally. SEO is the science of optimizing a website to improve visibility and ranking, when searched by search engines like Google, Yahoo and Bing. SEO has direct impact on scaling up sales of a completely online business like Amazon.com or even accelerating the growth of an offline business like KFC. 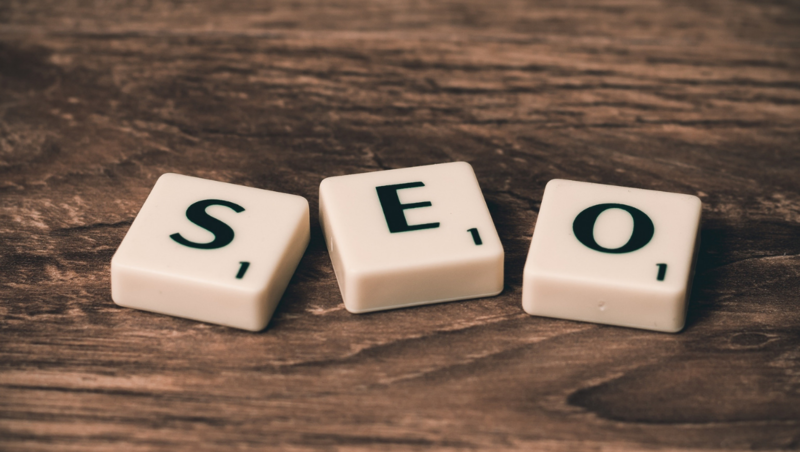 The demand for SEO professionals has increased in the past few years as SEO is predicted to be the next step for marketing and advertising industries. Various centers have been opened up for SEO training in Kochi, which prepares professional SEO experts. As digital marketing has increased in India, number of websites doing business online has increased. Each of these industries requires an SEO expert for better visibility and sales of their services or products. Search engine optimizers make more or almost equal to that of developers and designers. This career path also gives you great flexibility by giving you options to work solo from home or as part of an organization. Many freelance options (like Craigslists, Dice etc) are available online to kick start your career in SEO. Digital marketing training in Kochi is provided by institutes who are committed in preparing youngsters to industry expected standard. SEO is a very progressive industry and mostly requires very basic skills to get started. Digital marketing and SEO training in Kochi has gained popularity precisely due to this increase in scope for SEO experts and the ease with which they can get started. This entry was posted in Digital Marketing, SEO and tagged digital marketing course in kochi, digital marketing training in kochi. Bookmark the permalink.